On September 10, 1993, FOX premiered a series that would go on to become one of the most popular series in television history and also make Chris Carter, David Duchovny and Gillian Anderson household names. The X-Files ran on FOX from September 1993 to May 2002. 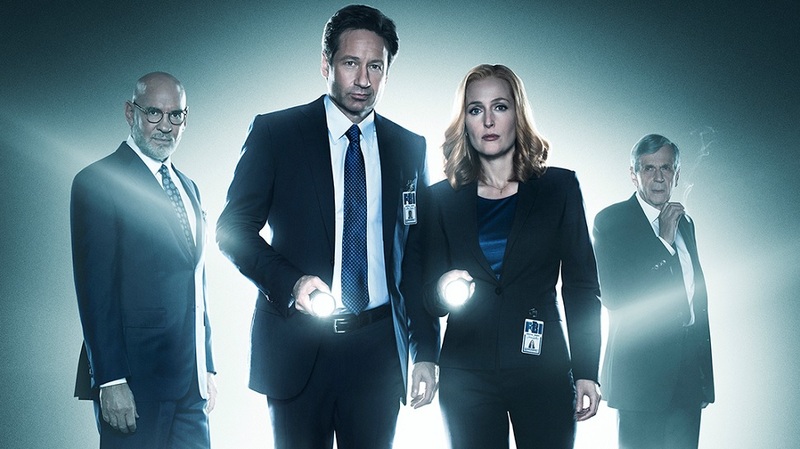 Over its nine seasons and 201 episodes, the series dealt with government conspiracies, mythology, creatures of the week and good old-fashioned police work. The series would also spawn two theatrical releases of varying success and would also influence other television series for years to come. 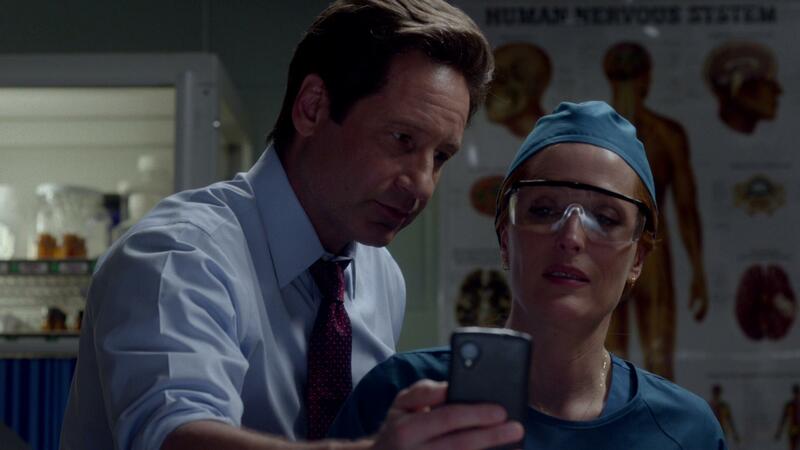 Flash forward fourteen years later and Agents Mulder and Scully are back. 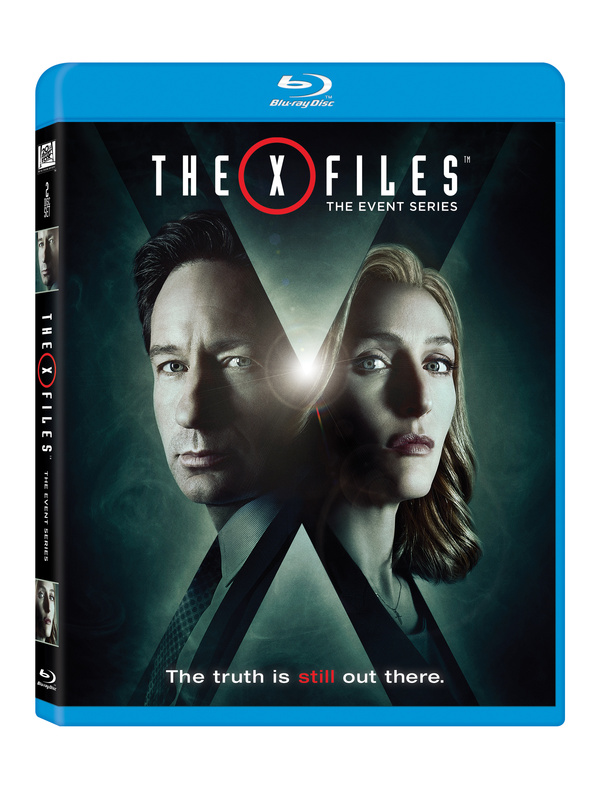 With the recent deluge of series from the past being revived, it was only a matter of time before The X-Files would get its chance-well, it’s here with Fox’s The X-Files: The Event Series. Chris Carter is back at the helm for this six-episode event series. One of the smart moves on his part was to bring back as many people involved with the original series to help re-create the vibe and feel of the original series, but also bring something new to the table. Chris Carter wrote and directed three of the episodes and making their returns, James Wong, Glen Morgan and Darin Morgan each wrote and directed an episode. With so much hype and expectations from the fans of the series known as “Philes”, Carter and company were in a pretty sticky situation. They would need to cater to the original fans of the series, but also be able to attract new viewers at the same time without them having to go back and watch the entire series. Did they succeed? Well, that depends on who you ask. First and foremost, you have to admit that it was great seeing Agents Mulder and Scully on screen together again after all these years. Some would think after all those years apart, that both Anderson and Duchovny may have lost some of that chemistry that made them such pop culture icons, but that isn’t the case here. They both work well off of one another and it’s almost as if time hasn’t passed and they are clearly having fun being back. We see the return of Mitch Pileggi as Skinner, but for some reason, he was completely under-used in the series. The Cigarette Smoking Man himself, William B. Davis returns and is as big a threat as ever. We even see the return of Monica Reyes. There are a bunch of nods to the original series throughout this event series, but we’ll let you enjoy finding them on your own. The series has been met with a mixed bag of reviews. Critics and fans have hailed the episodes from James Wong, Glen Morgan and Darin Morgan as the best from the event series, with Darin Morgan’s Mulder & Scully Meet the Were-Monster being the stand out. On the other hand, Carter’s contributions have been met with both praise and disdain. From trying to cram to much mythology into a finite amount of episodes, to strange choices with plot and character, The X-Files: The Event Series has certainly been a hot topic among both critics and fans. Now, we have the official release of the Blu-Ray set which will continue the debate as to the whether the series did succeed or fail. That being said, this release features a treasure trove of special features. On the Blu-ray set, you get all six-episodes of the event series as well as two outstanding documentaries, commentaries from many of main people involved with the series and more. Is this set worth picking up? Well, if you are a die-hard X-Files fans, it’s a no brainer. For people who are on the fence, we’d say it would still be worth the price for the features alone. One thing is for sure, we will see more of The X-Files in the future and the legend of Mulder and Scully will continue.